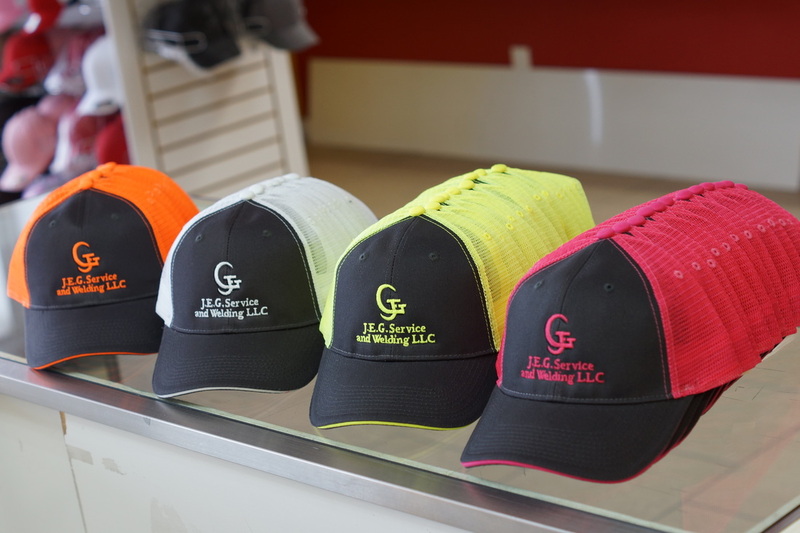 Order one or hundreds of embroidered pieces from our custom embroidery shop. 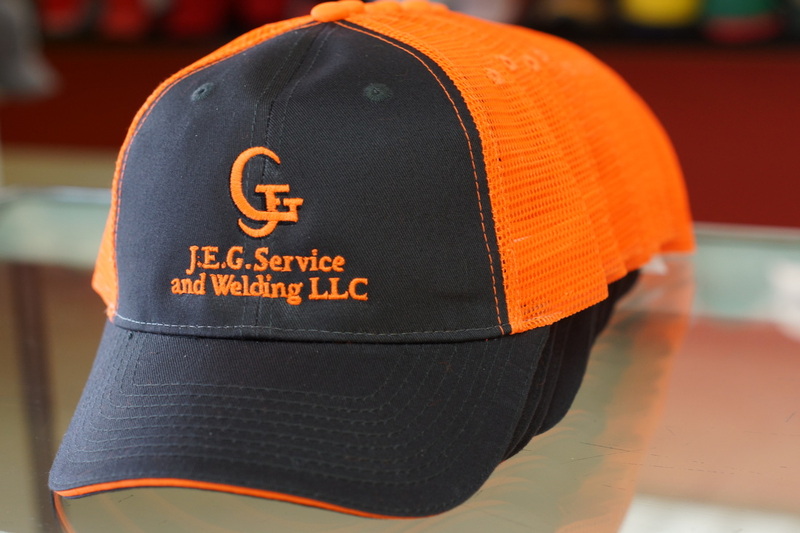 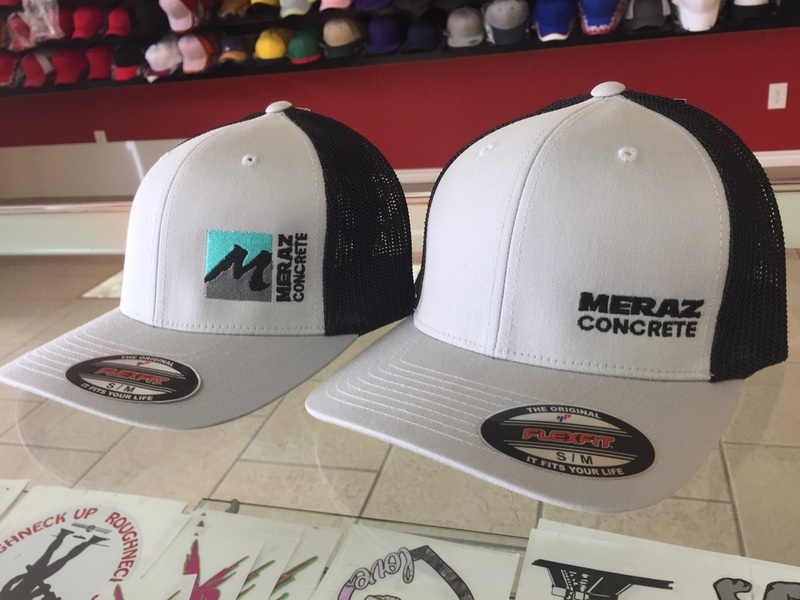 We can embroider your own shirt, jacket, or hat, or purchase the items from us. 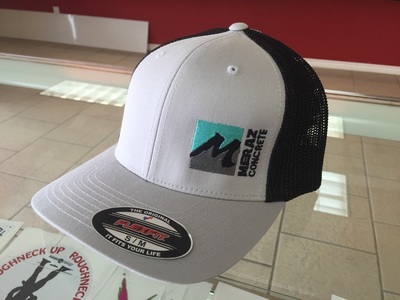 There are no minimums when you order custom embroidered apparel to promote your business, club, or sports team. 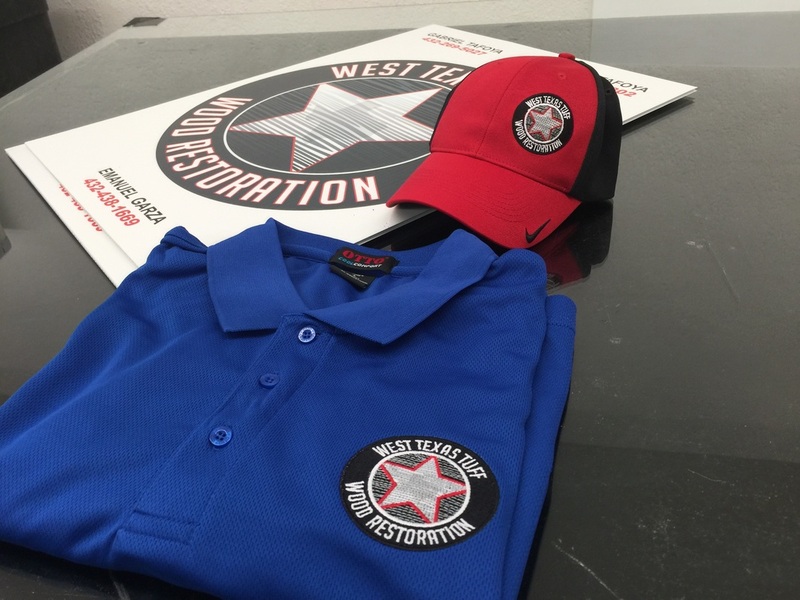 With our digitizing services, embroider a company logo or team name onto any quantity of polo shirts, team jackets, caps, or bags, there are no minimums.